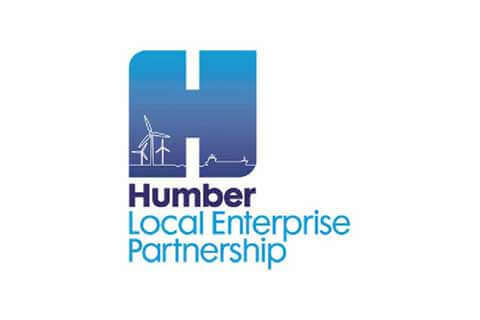 The Humber LEP, as part of their Humber Strategic Economic Plan, had identified the need to upskill in particular young people with regards to their employability skills. Such skill development within education and skills organisations was limited, and where it did take place, was extremely variable with regard to depth of skill development as well as quality. There was therefore a need to develop a quality assured approach to the assessment and accreditation of employability skills. This project – which was part of the Humber ESF and SFA funded ‘Skills Support for the Workforce’ programme, included an evaluation of current practice of the delivery of Employability Skills Passports across the Humber, followed by the development of an Employability Skills Passport Validation Framework for the Humber LEP. The Humber Employability Passport Framework is now used by the LEP to validate local providers. The first learning and skills provider was kite-marked in 2016 and we now have another 21 schools, colleges, and independent providers using the framework with a view to validating their passport by May 2018. The framework has had a catalytic role in the Humber in terms of raising awareness of the CBI 7 employability skills and the importance of young people and adults being adequately prepared for the world of work. Business & Education Together, a ‘not for profit’ company, needed to take the business forward with a new identity. We helped the business to develop a unique portfolio of services compared to their competitors, to enhance their presence in the market and extend their contracts with a broader customer base, as a step to becoming a ‘leading light’ within their sector. 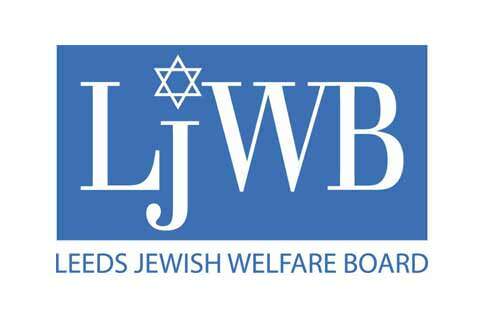 JFA were approached by the Leeds Jewish Welfare Board, a charitable trust, following a recommendation, to deliver Leadership & Management training to the CEO and her senior leadership team. Discussions with the CEO highlighted that the senior leadership team had a series of challenges around effective working, which were impacting on the delivery of the orgnanistion’s strategic plan and key priorities. As in all cases, an initial consultation with the client was taken, to ascertain the challenges the charity was facing and to identify a strategy to address the issues concerned. In this case, a customised one-day workshop was considered to be the best approach, to tackle the issues the team were facing head-on, that would then allow collaborative and supportive working going forward. 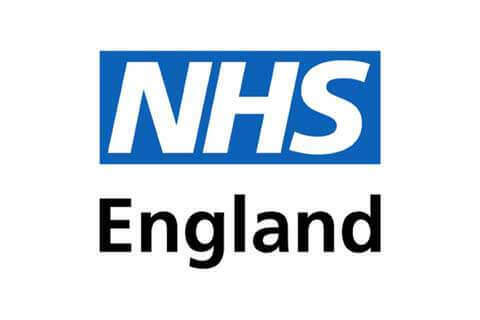 The feedback from the CEO and team members was extremely positive, with resulting changes in practice going forward enabling significantly improved collaboration and team-working to facilitate the meeting of the charity’s aims. 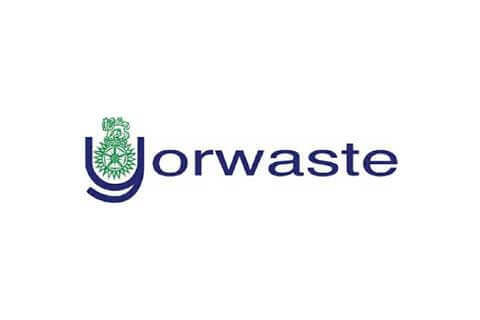 The session was also in some way, catalytic in helping the CEO realise a new Vision for identifying and developing a senior leadership team, so that it was ‘fit for the future’, which involved a re-structure with new roles and responsibilities being identified to drive the organisation forward, helping the business to go from ‘strength-to-strength’.